A culture defines itself by the stories it tells. Be part of shaping the culture of the future. Whether you want to write, act, direct or design, Charles Sturt University gives you new ways to captivate audiences. With a communication and creative industries degree you can bring your unique vision to life, whether you’re just starting out or looking to advance your career. You’ll also get to study in some of the most extensive learning facilities in the country. These include television production studios, a radio station, theatres, rehearsal rooms and workshops, an award-winning communication agency, galleries, design labs and creative hubs. Our academics span the spectrum of creative professions, bringing a wealth of experience and a keen understanding of where the industries are heading next. They know how digital technologies are expanding creative possibilities, and will show you how to integrate them into your work. Become a unique storyteller with CSU’s acting, performance and theatre media courses. Create, produce, design, perform and manage original creative projects and events from start to finish, working across live and digital platforms. 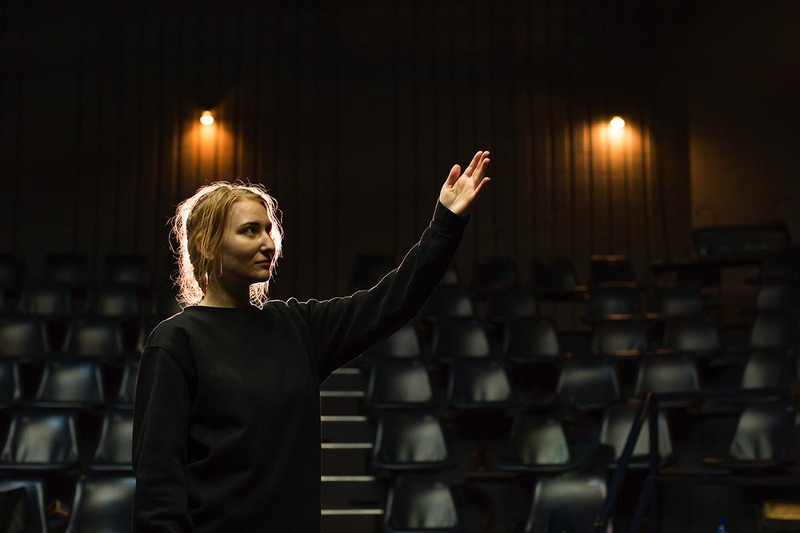 From the day you start, you’ll work in our theatres, drama studios, multifunction television studios, set and prop building workshops, costume rooms and outdoor performance spaces. Drive business awareness and success by devising and delivering transformational communication campaigns. Express your creativity and hone your organisational strengths. Get real-world experience at our on-campus communication agency, Kajulu Communications. You could also add a business degree to your public relations or advertising degree with just one additional year of study. Visualise ideas in unique and compelling ways. 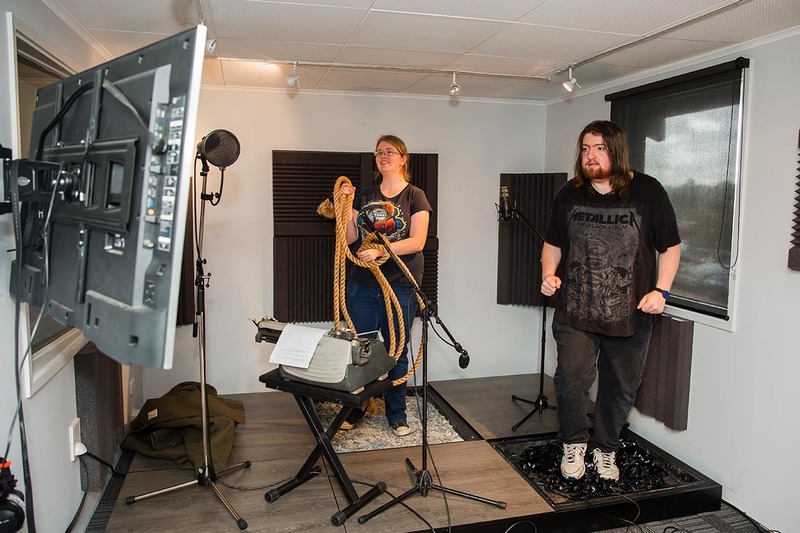 From the traditional aspects of animated storytelling to the vast array of digital technology options, studying animation and visualisation at CSU lets you combine your creativity with extensive skill development while getting hands-on with our cutting-edge technology. Taught by industry leaders in a collaborative environment, our courses let you explore your visual talents across media industries. Craft visual messages, generate experiences and uncover stories across a range of traditional and experimental mediums. Harness your skills in image design and visual communication to solve tomorrow’s problems. Enthral audiences on screens big and small. Pursue your interests and build your capabilities under the guidance of leading industry practitioners in CSU’s extensive creative facilities. Shape the world of creativity through code, data, research, design and storytelling. Produce compelling content for breakthrough digital platforms. Understand and harness the forces that have shaped the online space and digital economy to build the future of the communication and creative industries. 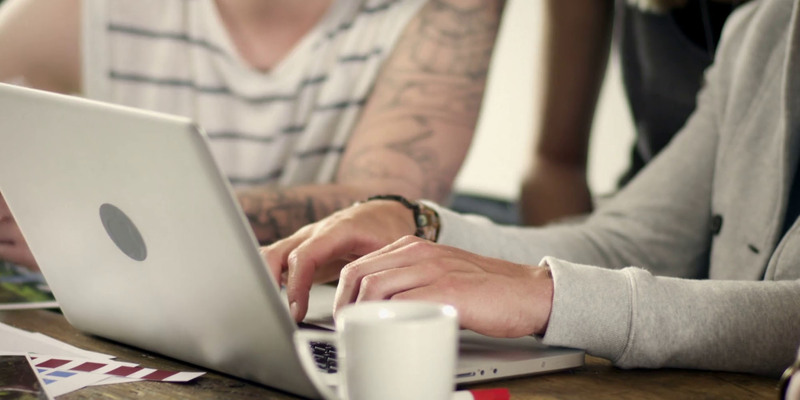 Our journalism courses train you in the latest techniques and technologies for planning, creating and managing dynamic content to enthral your audience. From organising digital news feeds to breaking exclusive stories and reporting on the big games, a degree from CSU shows you’ve got what it takes to make the news. Learn to captivate audiences with your unique stories through CSU’s performance design courses. Work in performance design on digital and live platforms as you create, produce, design and manage events and original creative projects from start to finish. 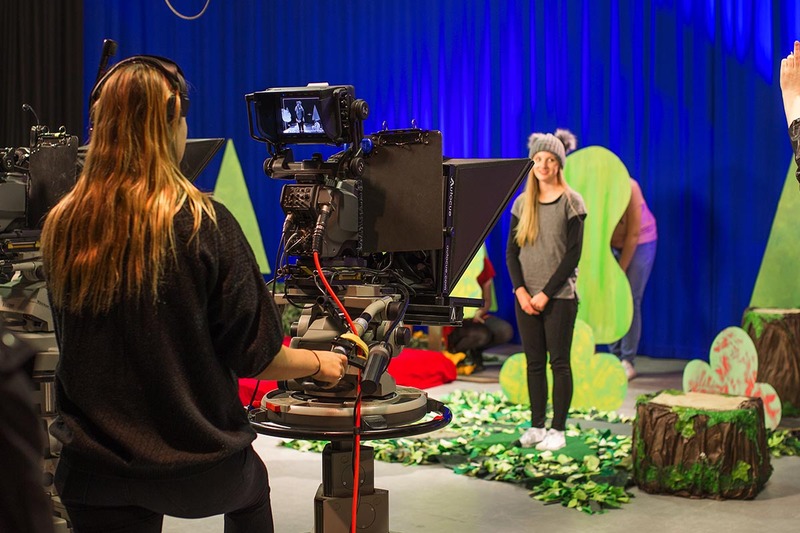 You’ll get hands-on learning from day one in CSU’s theatres, drama studios, multifunction TV studios, set and prop building workshops, costume rooms and outdoor performance spaces. Turn your passion for photography into a successful business or dynamic career. 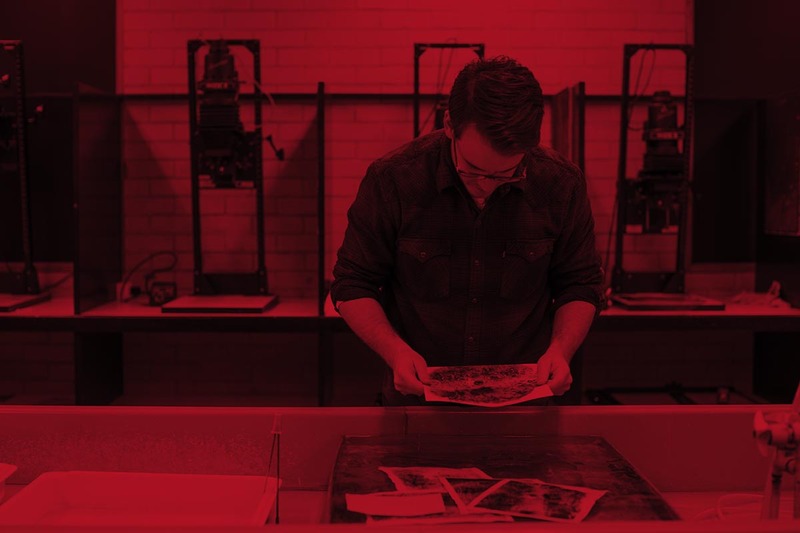 From analogue to the latest digital imaging, CSU’s design and visual arts course will sharpen your technical skills and aesthetic sense to help you become a leading visual problem-solver with the ability to produce innovative, exciting and questioning photo-based work. Forge a career in the exciting worlds of audio production and broadcasting. Whether adding effects to stage or screen productions, or devising compelling content for radio, you’ll receive guidance from leading practitioners in the field. You’ll also gain extensive practical experience in innovative learning facilities, so you can bring your ideas to life. Combine studio arts experience in traditional mediums with contextual knowledge and contemporary technology. Our courses help you forge connections with expanding public and private museums, galleries and libraries. You will be empowered to expand your career possibilities as an emerging professional artist, curator or educator – or pursue opportunities in arts management. Working at Sydney's Nova 96.9 is a dream come true for Charles Sturt University radio graduate Amy Farrell. Check out how you can get hands-on using our innovative facilities. Develop practical skills in our range of facilities and labs. 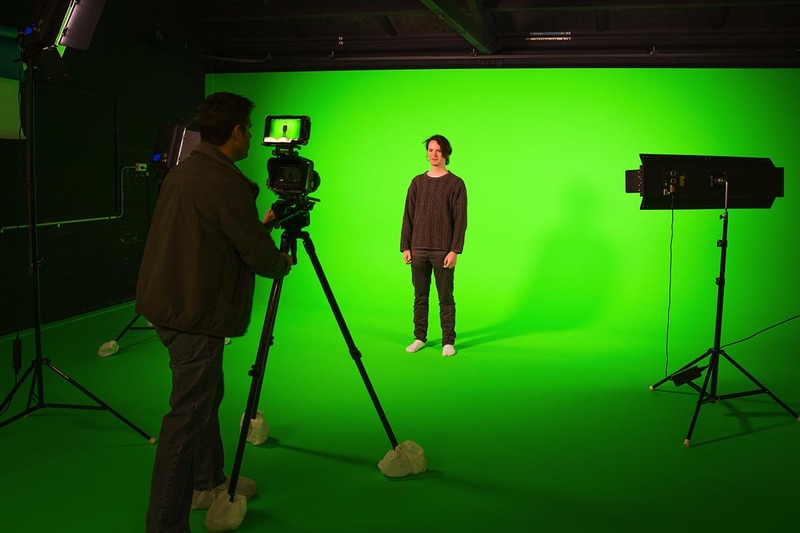 Learn with the latest tech, including 3D technology and a green-screen studio. 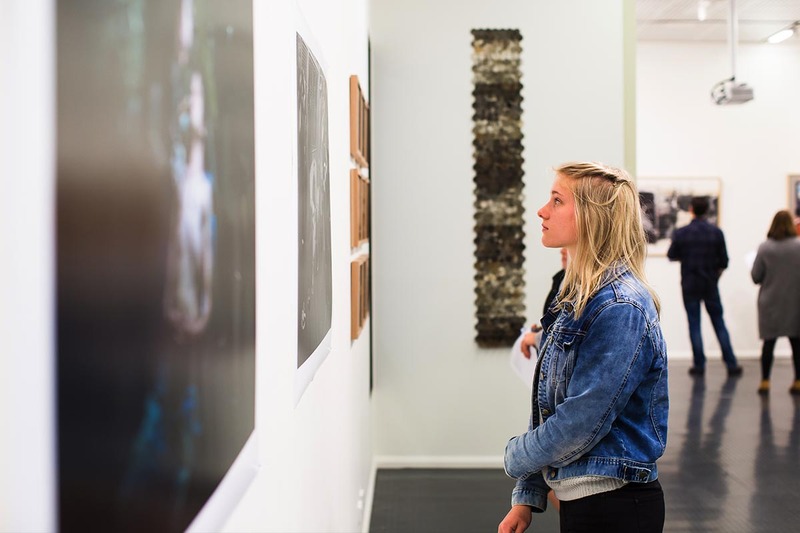 Have the opportunity to showcase your creativity in seasonal exhibitions at CSU’s own H.R. Gallop Gallery. Turn your passion for photography into a career. Build your skills by learning with professional industry equipment. Learn in the dedicated rehearsal and performance space for CSU students. 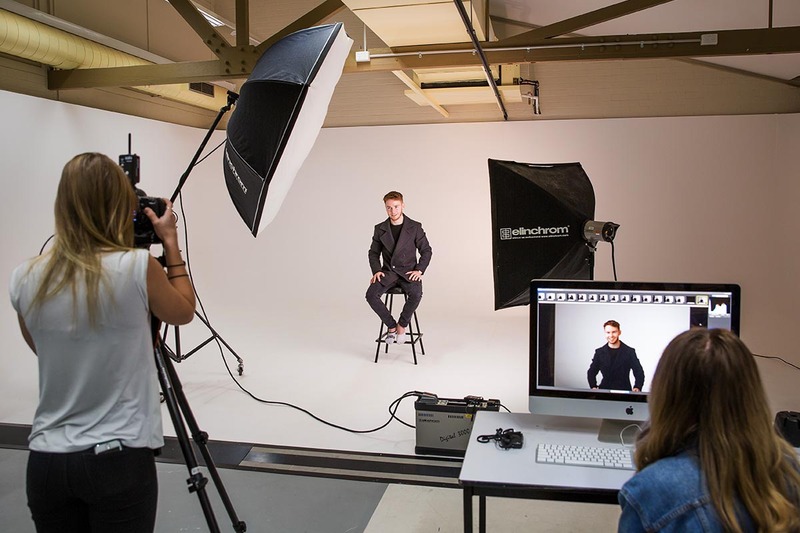 Gain hands-on experience in television production with our full-scale professional studio. 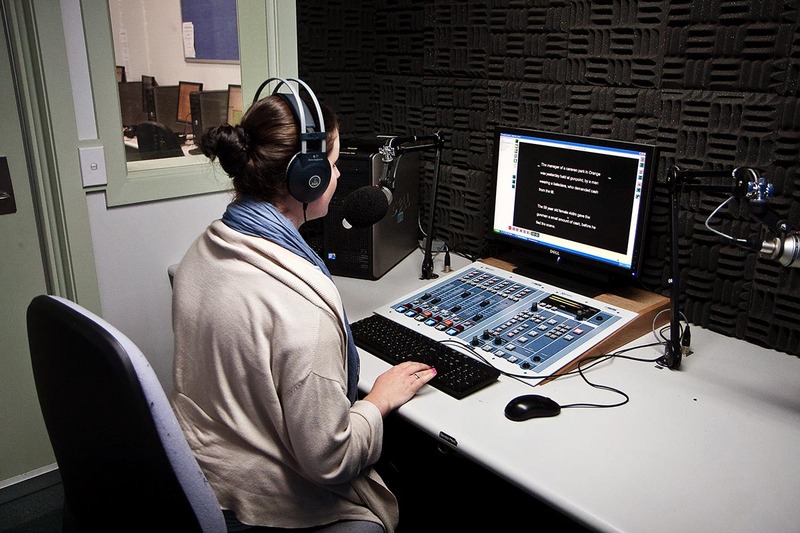 Help produce local news and current affairs stories for broadcast at CSU’s own radio station, 2MCE. 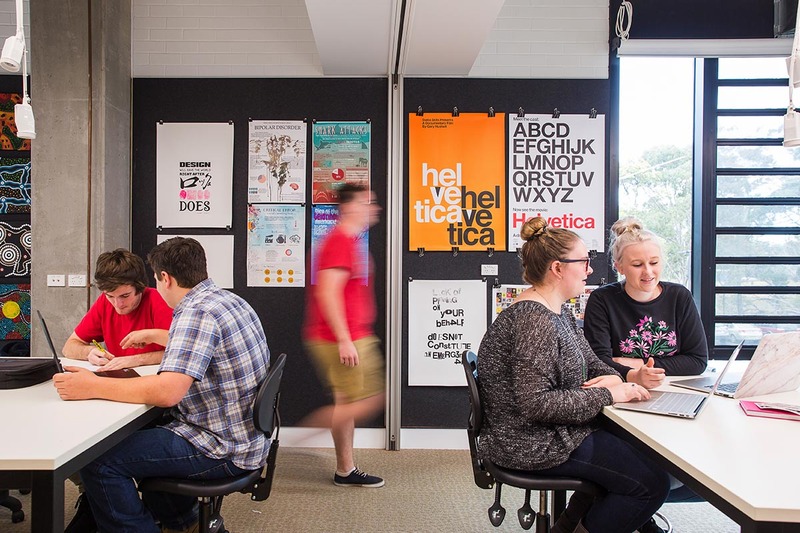 Collaborate with other students in our new design studios at Port Macquarie.